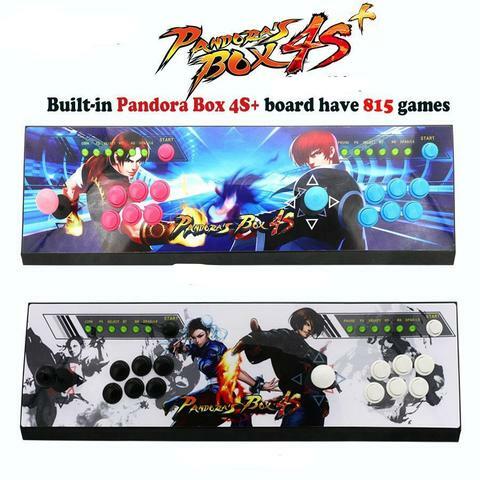 After trying out these games I was positively surprised! Even though the console is relatively unknown it has quite decent titles. Maybe the console lacked original titles but at least what they had were well made. Definitely worth to try!!! MG1010 is a shooting games collection cartridge! Has a lot of different variations, a must have for all shooting game fans! Some of the games have an original look and gameplay even for today! 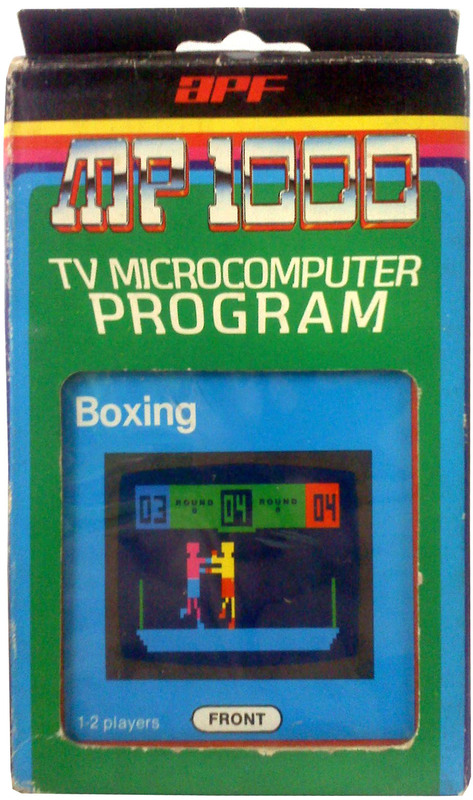 MG1012 is a variation of boxing games! For the first time it was possible to play a boxing video game what was truly fun! 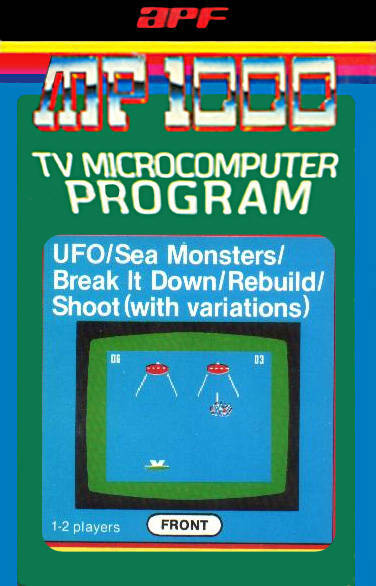 A must have game for all the MP1000 owners!!! Much better than boxing games on other consoles at this time.